A bear has left his forest and goes into a town. Sandwiches are now at risk. This story did not make complete sense but it did have nice illustrations. Young children would like this book. This is about a bear who smells some fresh berries. this leads him to a town where he sees a lot of interesting things. Then he sees a sandwich……..I thought this was a nice children’s book with beautiful illustrations. Young kids would love this book. Moana has been such a popular movie. 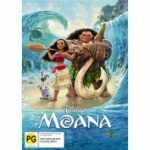 I’m sure that some people must have seen it more than once =) The te Reo version of Moana that was showing for te wiki o te Māori must have helped make it one of the favourites. It’s great to see New Zealand actors and singers take part. Actor, Rachel House is also in the new Thor movie playing a very different role from Grandma Tala! My little pony, friendship is magic. An amazing story set in India.I could feel myself smack in the middle of the story .Nicky is my favorite because she loves nature, just like me! I would say that it is best of year 4s. Book about a bear that has an adventure at the beach. I like that bear gets sand castle build for him and he gets picked up by a seagull! He even visits the sunken wreck of the Titanic!! Good pictures and an even better map pictures. Enjoyable book for ages 5 and 6’s. So… library borrowers are big fans of Snoopy and Charlie Brown! Did you know that there is a museum dedicated to Charles M. Schulz the Charlie Brown creator! Snoopy was based on his childhood pet dog Spike. At the museum there is a mural showing the way Spike became the Snoopy character we all recognise today. Animal adventures and awesome animation. 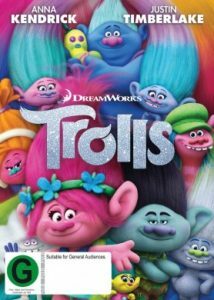 Some of these movies are full of characters we’ve come to know and love over time and some are brand new ideas full of fun and adventure! 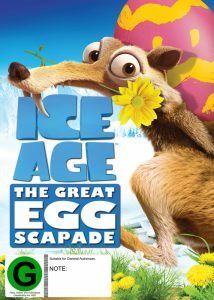 Ice Age : The great eggscapade tells the tale of a dinosaur egg hatching service, what could possibly go wrong? Easter is only a couple of weeks away, imagine a dinosaur sized Easter egg! 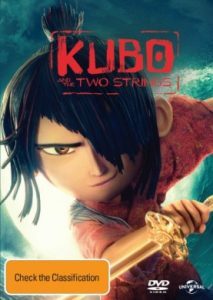 Kubo and the two strings. It’s a cool book. Uncle Scrooge is my favorite. This book has the best stories of uncle scrooge and Donald duck. This book is about amazing animal heroes. Playful Pit bull Lilly who pulled her owner from the path of a train, two pods of friendly dolphins who saved swimmers from a shark and two gorillas who saved a baby. These are true stories of animals!